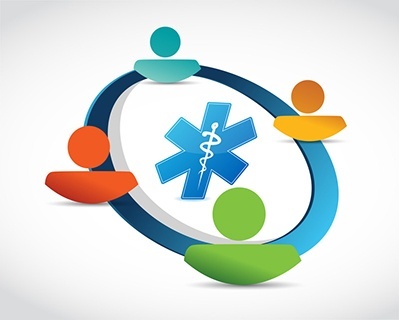 Did you know that 72% of ALL U.S. Internet users have gone online in the past year specifically for health-related information. Additionally, 77% of that group (i.e. 77% of the 72%) say their research started at Google, Bing or another general search engine - not web portals like WebMD or HealthGrades. What are you doing to drive your business's growth online? Small business owners know the value of marketing, so why don’t more doctors and urologists perfect this art? In short, there simply isn’t enough time in the day for most urologists to engage in effective marketing. 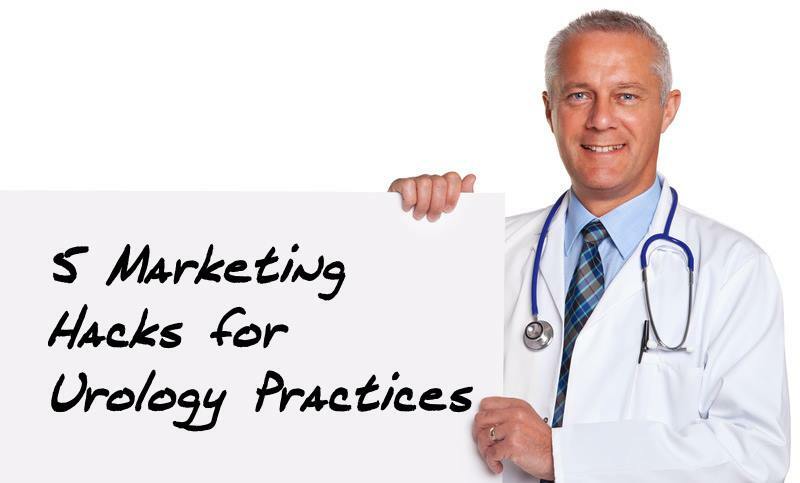 Here, five marketing hacks for urology practices will be discussed, which can change the flow of your business and help you with marketing.